Thousands of runners and walkers are expected in Port Isabel this weekend for the 33rd Annual Longest Causeway Run and Fitness Walk. 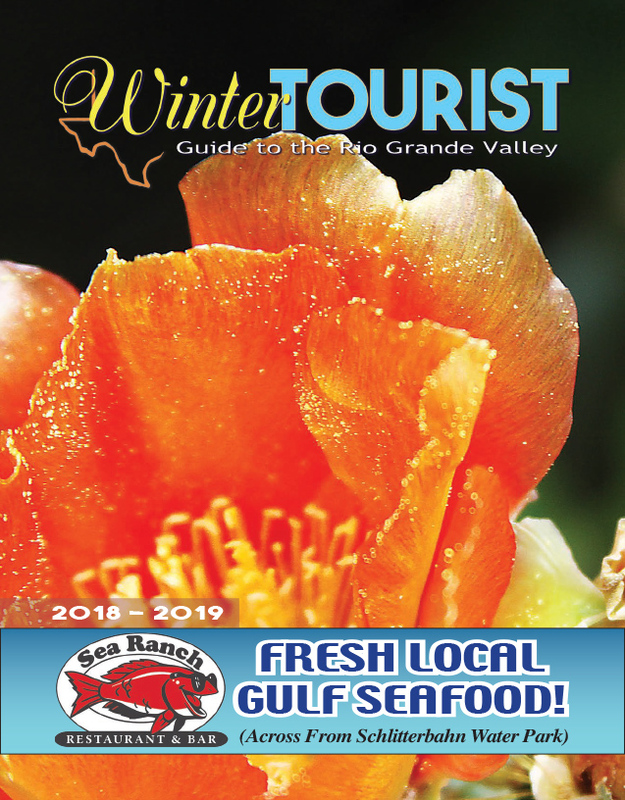 The popular event is hosted by the Port Isabel Chamber of Commerce and draws repeat participants year after year from locals and tourists alike. Early registration numbers indicate the turnout will be high this year. As of Monday, approximately 3,000 people had already registered for the event. “That’s up about 15 percent from last year,” said Betty Wells, Port Isabel Chamber director. “We’re seeing more Winter Texans back this year than we had last year,” she added. The weather forecast for Saturday looks favorable, as well. “It looks like we have a weather window on Saturday,” Wells said, remarking that rain is expected on Friday and Sunday, but not on race day. “We think it’s going to be a perfect day for a run and a walk,” she said.